What the heck is the GAPS diet? GAPS stands for Gut And Psychology/Physiology Syndrome. 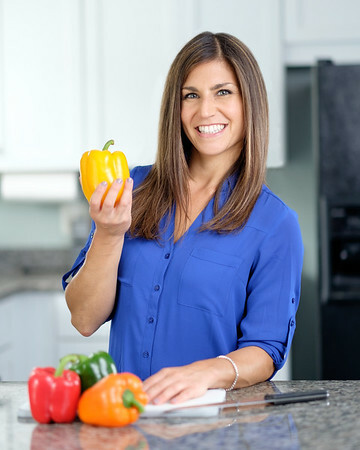 This elimination diet, developed by Dr. Natasha Campbell-McBride, is intended to help heal and seal the gastrointestinal tract lining, which helps support a wide variety of conditions particularly related to the health of the brain. The GAPS diet provides the body with nourishing substances like amino acids, gelatin, healthy fats, vitamins, and minerals in easily absorbable forms. This diet improves inflammation and irritation to the gut and helps to replenish healthy levels of bacteria due to its gentle and healing nutrients. 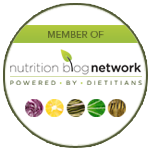 Who Should Follow the GAPS Diet? Overall, the introduction period may last 1 week or up to a few months! Try making your own using the recipe below and store in the fridge for up to a week. Due to the time it takes to make, store extra in the freezer for later use. You may also purchase stock from “good” suppliers, but NEVER use the boxed or canned stuff they sell at the grocery store….that is not the quality we are after! I recommend this company. Simmer 6-48 hrs for chicken, 12 –72 hrs for beef. The longer the better (24 hrs is best). To reduce cooking time, you may smash or cut bones into small pieces first. If desired, add vegetables in last 30 minutes of cooking (or at any point as convenience dictates). Strain through a colander and discard the bones. If uncooked meat was used to start with, you may reserve the meat for soup or salads. **Try celery, carrots, onions, garlic, parsley, zucchini, etc. ***Cold broth will gel when sufficient gelatin from the bones is present. Broth may be frozen for months, or kept in the refrigerator for about 5 days. If you do not tolerate any veggies, avoid them at first! Well-cooked, boiled meats like chicken, fish or beef. Boil them in the broth and avoid using seasoning. DO NOT ADD IN NEW FOODS BEYOND PHASE 1 UNTIL THE DIARRHEA/Gastrointestinal SYMPTOMS HAVE RESOLVED. Fresh pressed vegetable juice, starting with just a few tablespoons of well-filtered carrot juice. Buy or make this at home! Then, try carrot, tomato, onion, cabbage, etc. Raw, local honey (up 2 tablespoons per day). Find this at your local farmer’s market or health food store. Stay tune for my next article where I’ll review the Full GAPS diet plan. Most of all, remember this diet is for very unique, severe cases and should be done under the supervision of a medical professional and/or nutritionist. Please reach out if you have any questions or concern or need help getting started with this plan.